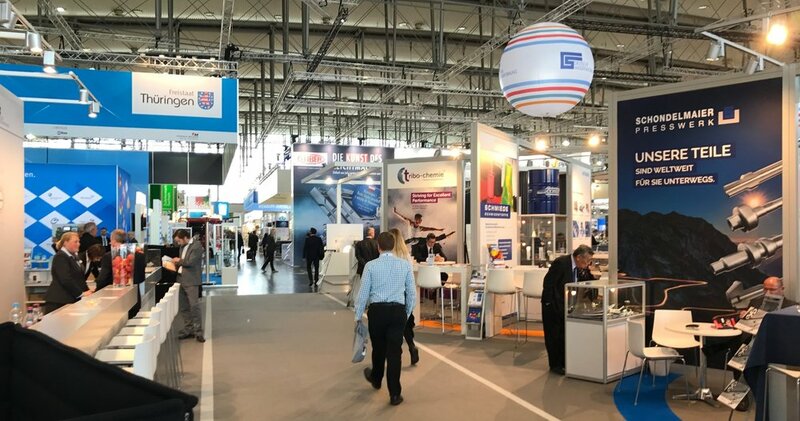 ....The Hannover Trade Show launched on the 24th of april. 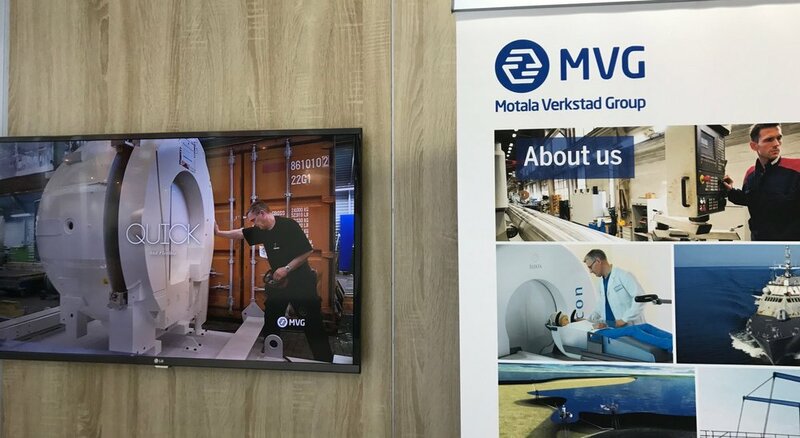 MVG is on display in the Swedish pavillion in hall 4. We were honoured by a visit of the swedish ambassador from Berlin and the swedish Trade council. A huge number of international and german exhibitors and visitors are present on the premises which are bustling with activity. A number of interesting contacts have been established with potential customers in, amongst others, Belgium, China and Switzerland. Furthermore, there have been specific requests for quotations for some quite interesting projects and customers adding to our already valuable customer base. THese requests are interesting both from a technical point of view and from a business development perspective. We have also been approached by several highly qualified suppliers, i.e foundries, forges, subcontractors and specialists of whom some surely will prove valuable in the future. ..Hannovermässan startade den 24 april. MVG ställer ut i den svenska paviljongen i hall 4. Vi hedrades med ett besök av den svenska ambassadör i Tyskland och av representanter för svenska handelsrådet. Ett stort antal internationella och tyska utställare och besökare är närvarande i utställningslokalerna som är fulla av verksamheter. Johanna Rahm från elmia bistod oss utställare på plats i mässan med entusiasm och engagemang.